Get the results you need in GCSE Physics! Download for free and experience it for yourself! 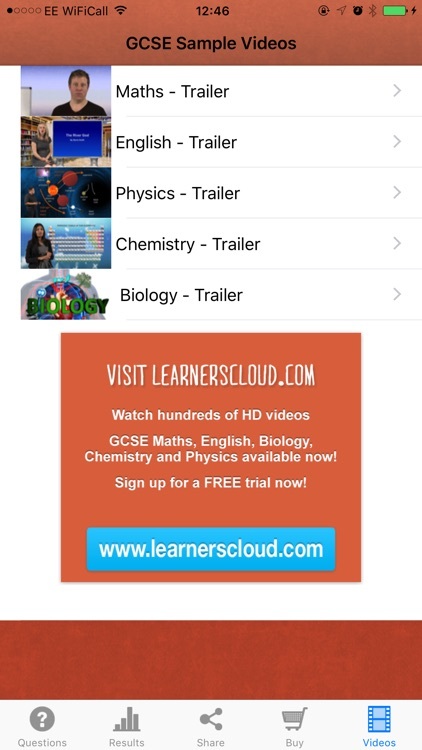 Our revision apps provide the perfect companion for students wanting to realise their potential. 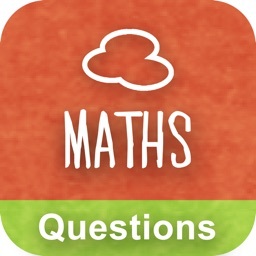 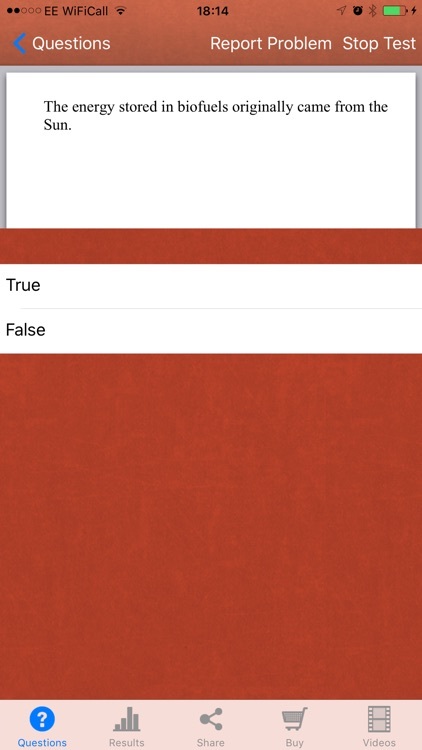 Available on all iOS devices, learners can test their knowledge on the go. 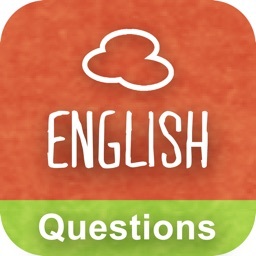 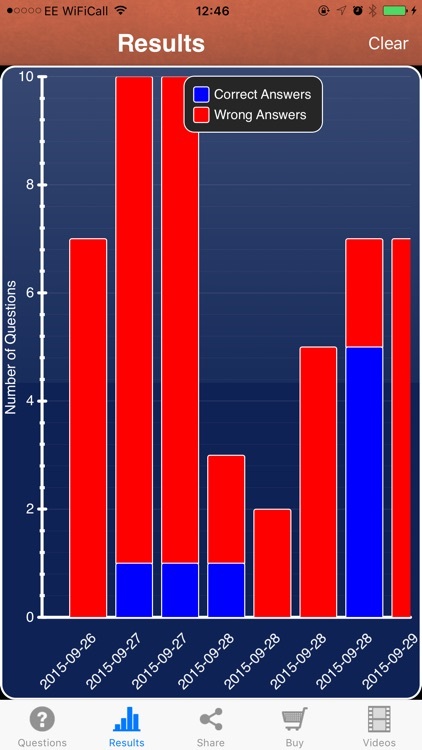 With the facility to search tests by topic, question type and difficulty, students can tailor tests to their own needs. 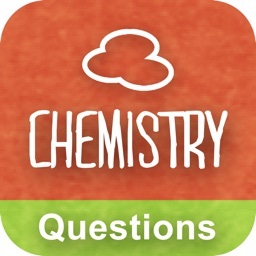 Start with 250 free questions and add more whenever you like – over 1000 now available per subject! 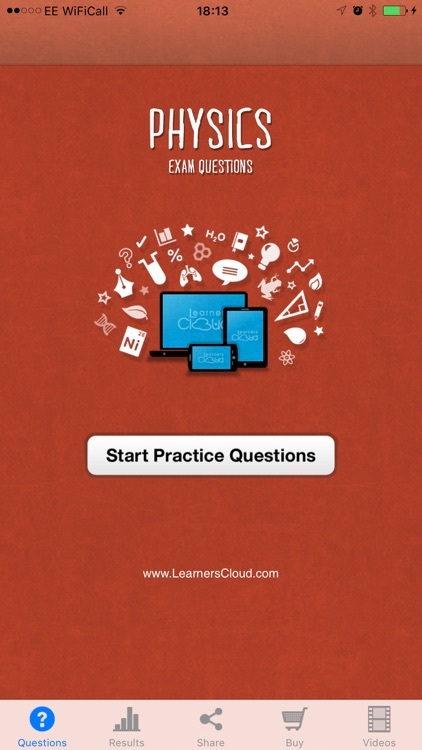 Visit www.learnerscloud.com to find out more!